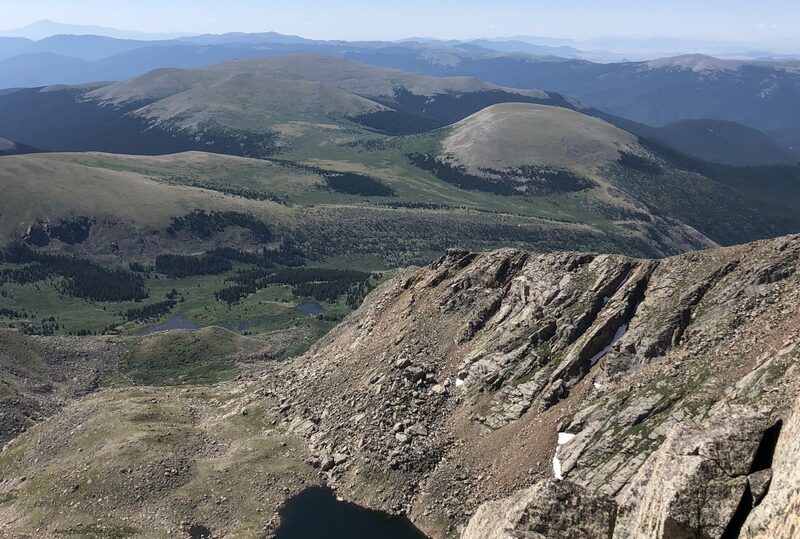 Missouri has “The Arches,” California, “The Golden Gate Bridge,” New York, “The Statue Of Liberty,” Georgia, “Stone Mountain,” and Minnesota, “The Mall of America.” For years, Colorado was most renowned for our glorious views of the Rocky Mountains. More and more, our nation’s fellow citizens associate us as “the state that legalized marijuana.” Although Washington legalized pot the same day Colorado did, somehow the fame (infamy?) of this move is more associated with our great state. Association is a powerful thing. Whatever we think, people associate us, as a church and as individual Christians, with something. Think about it. Did you know people will speak of our congregation and say, “That church is _____________”? Chilling, isn’t it? What goes in the blank? Evangelistic? Friendly? Active? Dead? Cold? Out-Of-Touch? The same thing happens with us. They say, “He (she) is so ___________.” How sobering! If I could choose, I’d want to be associated with a number like one of these: (Philippians) 2:1-4, (John) 13:34-35, (Hebrews) 13:1, (Mark) 16:15, (Matthew) 16:24, (John) 15:14. But, try as I might to manufacture a reputation, that’s ultimately not my call. I earn that by what I practice, avoid, value, and prioritize. We take a lifetime to build it, one conversation, one deed at a time. It will be our memorial, standing well after we are gone. What’s your number? What do people associate you with? If, by chance, you don’t like the answer, get busy repairing or rebuilding. It’s never too late to start.